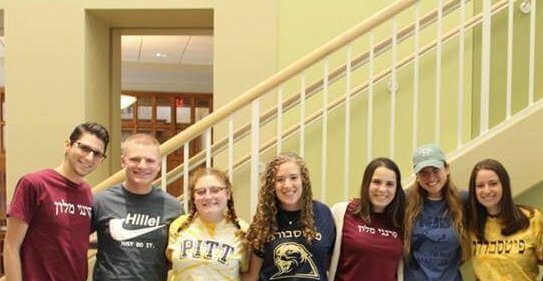 The Tzedek Fellowship is designed for students with a strong commitment to social justice and an interest in activating their values through service. This fellowship is open to all undergraduate students and no prior Jewish learning or experience is required. Students will spend five, one-hour sessions discussing the central themes of the Jewish tradition that call us to justice. Additionally, students will be required to spend at least ten hours engaged in volunteer service hours; APO hours, Hillel Makes a Difference, and Challah for Hunger hours can all count toward the requirement. Fellows will participate in a DIY Shabbat experience and meet individually with the Senior Jewish Educator to discuss their personal social justice ethic. All Fellows will have the opportunity to earn an incentive towards service-related travel upon completion of the Fellowship and all requirements. For more information contact Danielle at [email protected]!